The samech of 'vesartem' is tiny. 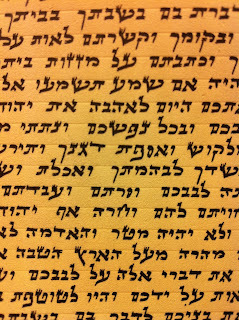 Although there is no shiyur (me'akev) of the challal of the letters, including the samech. But it is obvious that a tiny slit isn't considered at all challal, and is pasul because of shinuy tzuras ha'os. 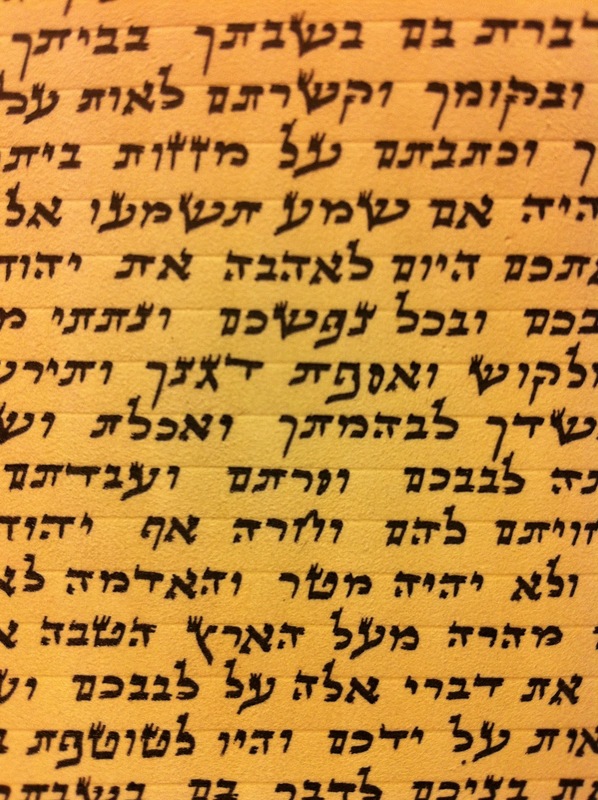 In the case at hand, the scan shows me a samech that is pasul. But any slight variation will change the picture - the size of the challal in relation to the letter at large. Therefore I can not decide from the scan in this case, this has to be seen in reality to decide.